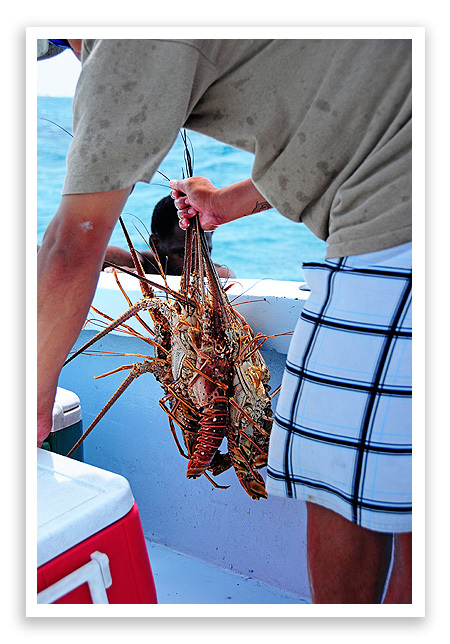 The waters of Ambergris Caye are an angler’s dream!! And, in Belize, they can be located and caught year round. 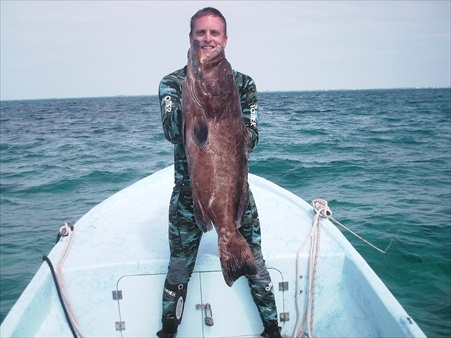 Reef fishing is another exciting option. 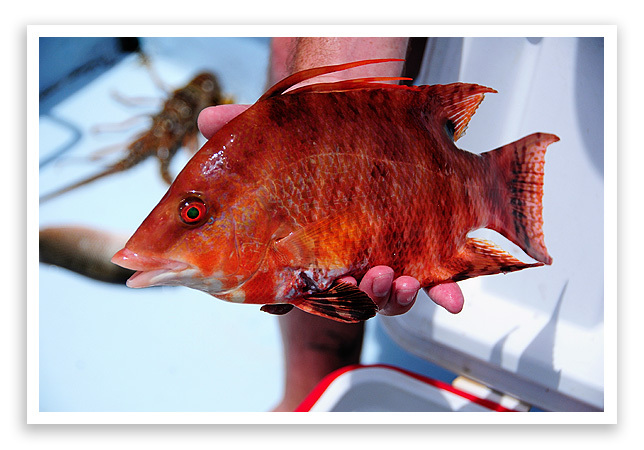 Teeming with snapper and jack, the fishing inside the reef is an exciting and fun way to spend a morning or afternoon. 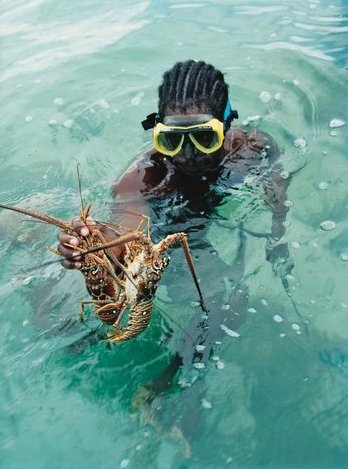 We are also happy to fillet your catch to be grilled for a beach BBQ or by the chef at your resort. Fly fishing and light-tackle fishing can also provide a lot of action. 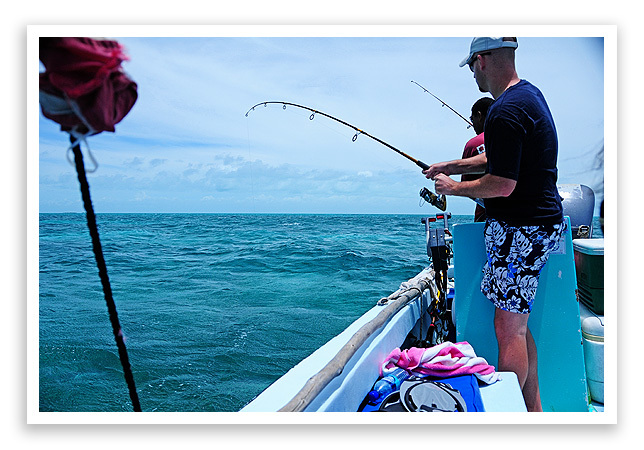 On Ambergris Caye, bone fishing can be great in the shallow flats on the “back” of the island.